I had the pleasure of attending the #BlackGirlBlogging Brunch this past weekend. Author and Blogger Iyana Edouard hosted the event on the rooftop of Rosemont Bar. This was the last event on the itinerary for what my sister and I called our “Sisters Weekend” so we attended together. 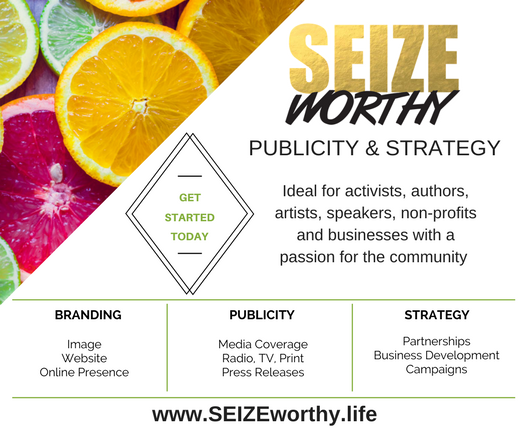 I recently re-branded my strategy & publicity business after returning to work. I’d taken extended time away to focus on my two baby (now toddler) sons. Since I am a mom now, and my brand is intentionally geared toward community involvement, I have been working to include those POVs in my own personal voice – here on my blog, and elsewhere. So, I wanted to meet some of the new and upcoming bloggers in my area. I thought my sister Christian, whose blog is called Christian Journeys, would enjoy the group gathering and the information shared. We both had a lovely time. Iyana shared her experience, and the journey that led her to blog in the first place. She was inspired by her mom, who also blogs. 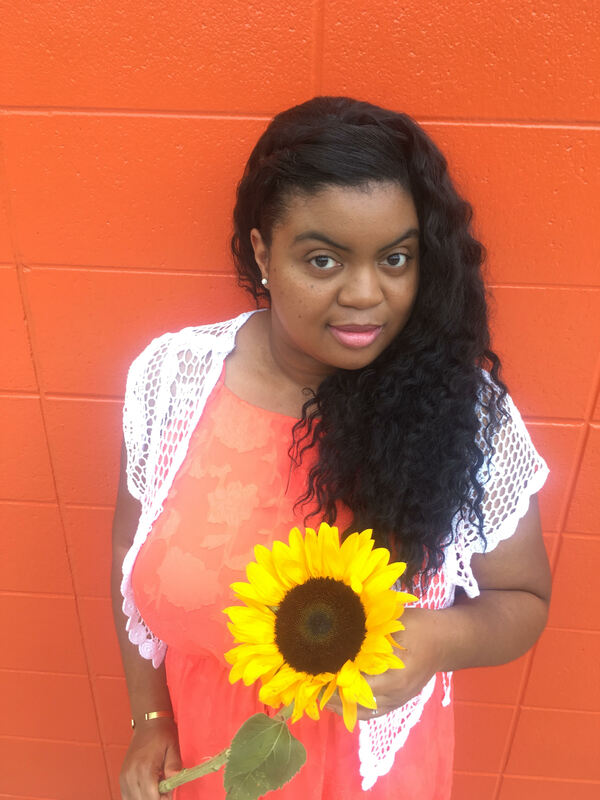 Her coming of age in real life, paired with her online follies while learning the blogging ropes, led her to write her book #BlackGirlBlogging: The Misadventures of a Black Blogger Online & IRL. Iyana read an excerpt from her book at the event. Sounds like a good read. It was good to connect with other bloggers, business owners, and even friends just offering their support. Kudos to Iyana for her accomplishments. She’s an ambitious, young creator. You can read her blog, and keep an eye out for more #BlackGirlBlogging events, here. Reblogged this on A lifestyle blog by Iyana Edouard..